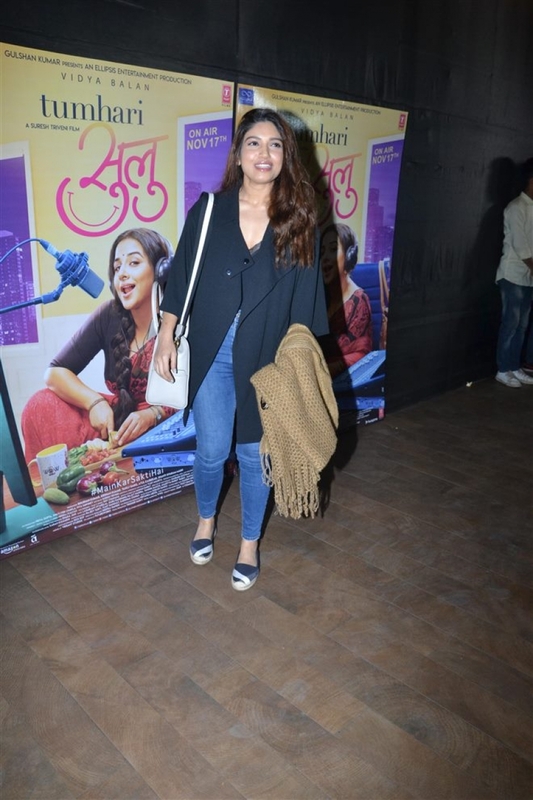 Shilpa Shetty & Vidya Balan at Tumhari Sullu Movie Special Screening in Mumbai on November 15, 2017. 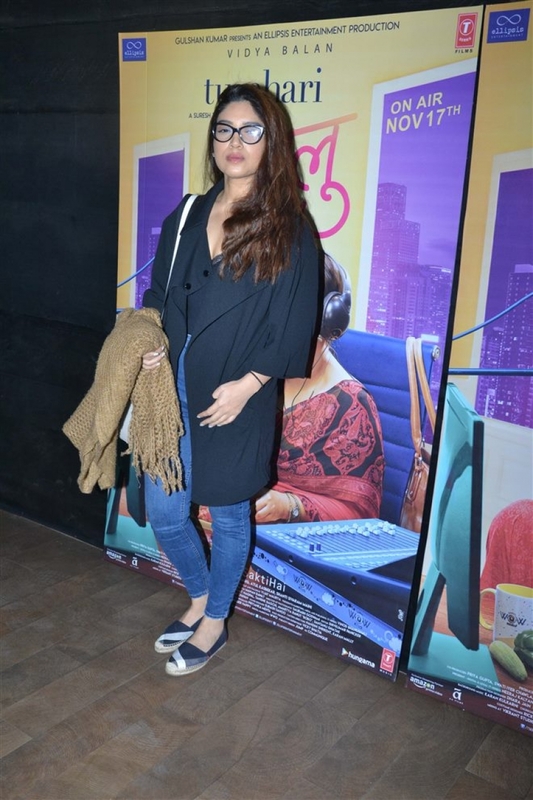 View Photos of Tumhari Sullu Movie Special Screening in Mumbai on November 15, 2017. Dia Mirza, Shamitha, Shilpa Shetty, Javed Akthar , Neha Dhupia and other celebs were present in the event. Pooja Hegde at Tumhari Sullu Movie Special Screening in Mumbai on November 15, 2017. Aditi Rao Hydari at Tumhari Sullu Movie Special Screening in Mumbai on November 15, 2017.